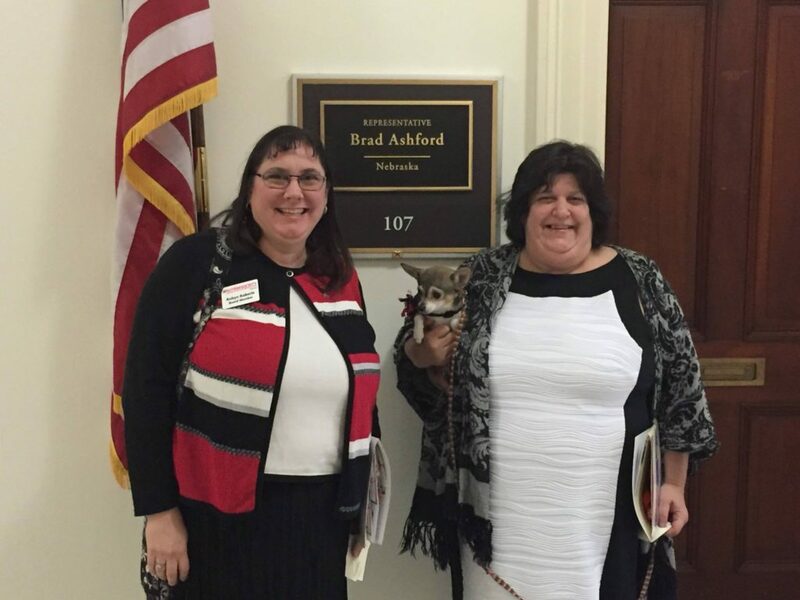 ASN Board Members Robyn Roberts (left) and Janine Brooks (right) in Washington, D.C., in 2016, participating in Autism Society of America’s Day on the Hill events. Many of you know that ASN is sending 3 board members to engage in a national concerted advocacy effort next week to improve the lives of people affected by autism in this country. Taking place at the Hyatt Regency in Bethesda, MD, The 50th Annual Autism Society National Conference will draw thousands of autism advocates who will discover how the Autism Society’s Quality of Life Goals can empower people affected by autism to meet the future needs of individuals on the spectrum. The conference will consist of unique and interesting educational sessions, networking opportunities and great speakers. It will also focus on how everyday people can make an impact on issues of critical national importance by making their voices heard on Capitol Hill. 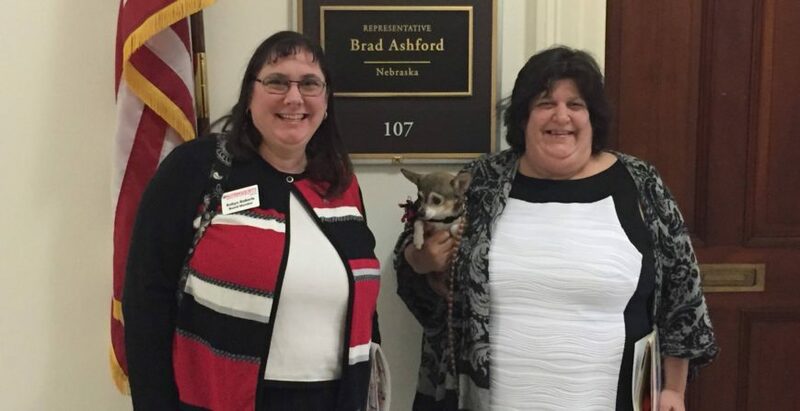 The Autism Society of America Day on the Hill is a day dedicated to creating opportunities for autism advocates to interact meaningfully with policymakers (and their staff) to discuss the needs and concerns of people affected by autism. Participants discuss specific pieces of legislation as well as big-picture issues related to autism in hopes of influencing policy that is inclusive and respectful of individuals on the autism spectrum, their families, their caregivers, and their healthcare providers. ASN would be proud to list YOU as a sponsor of this important work. Please GIVE NOW and help improve the lives of Nebraskans with autism!